Today I Can, maybe tomorrow You Can too! 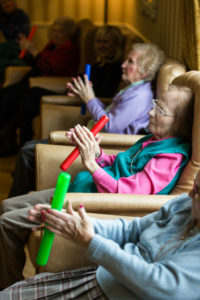 At age 93, Phyllis Ryan has lived a full life. 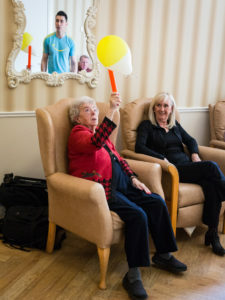 Currently residing in a nursing home in Swords, Co. Dublin, Phyllis has always enjoyed exercise. Her favourite activity was hiking with her late husband, their dogs, and a big group of like minded people. 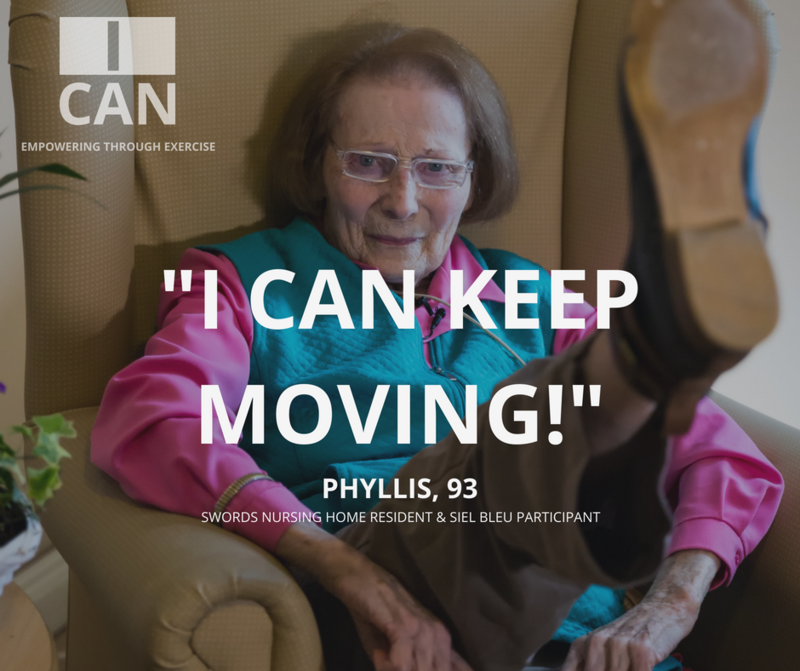 Would you like to join the I Can movement and discover what you CAN do? Why not check out our website and follow us on Facebook and Twitter!